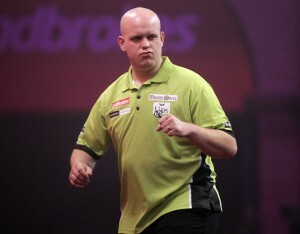 Michael van Gerwen claimed an astounding World Championship semi-final victory against Adrian Lewis to edge closer to realising his title dream. 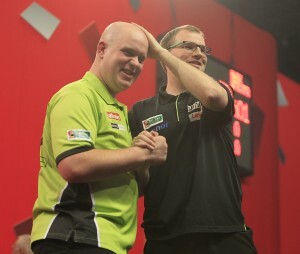 Michael van Gerwen fought off a brilliant battle from Mark Webster to reach the semi-finals of the World Darts Championship with a 5-3 victory on Sunday evening. 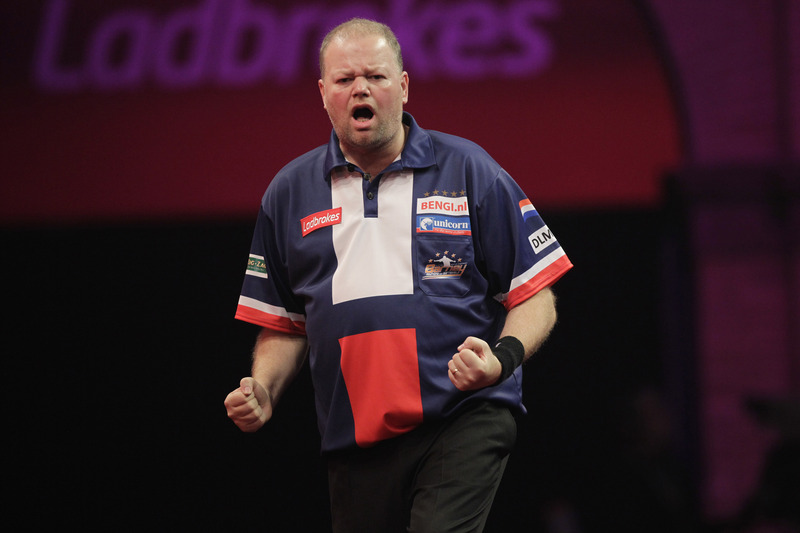 Robert Thornton cruised into the last 16 of the World Championship with a straight sets victory against Beau Anderson on Saturday evening. The world number nine produced an excellent display to see off his Australian opponent, hitting seven 180s and averaging almost 99 in the win. 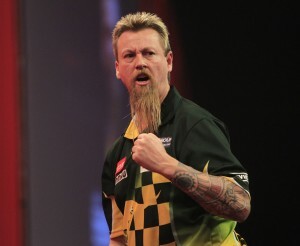 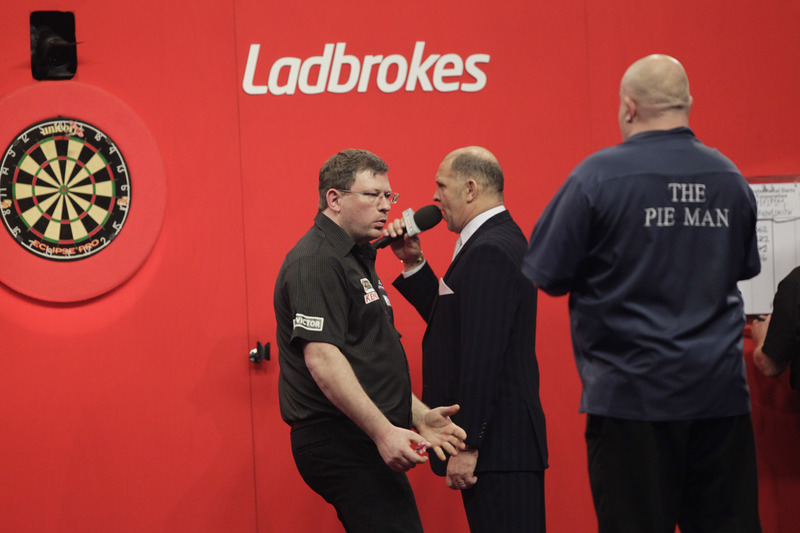 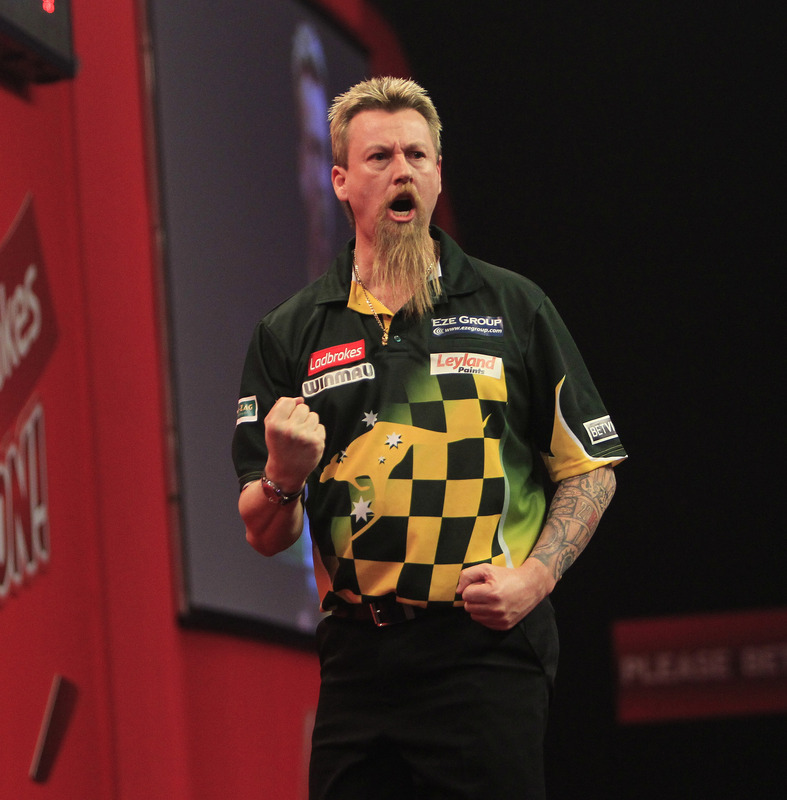 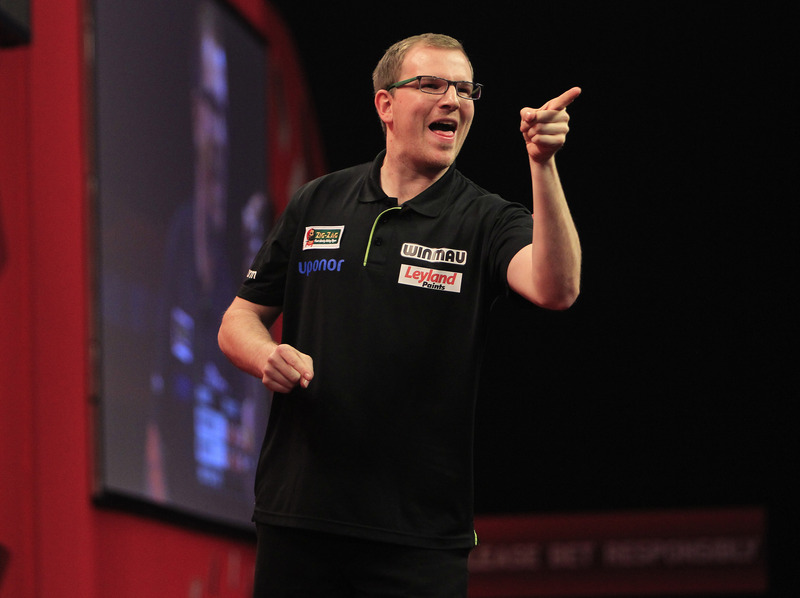 Match reports, news and updates will be posted here and on the players’ official websites throughout the 2014 World Darts Championship. Darts star Arron Monk has been handed a boost ahead of his World Championship campaign after receiving the backing of Portsmouth based Estate Agent U Moove.